The start of the new year, January being National Hot Tea Month, and new writers all facilitated bringing you new teas to try this month. I intended to write this article many weeks ago and title it, “January is National Hot Tea Month.” If my life is like yours in any degree, you are well familiar with the shortage of time fighting against a surplus of tasks, errands, and chores. We’ve had some harsh weather in areas, which also encouraged you to stay bundled up and warm. One of my favorite things to do in the winter is find a large, sunny window that overlooks a busy street or woodland rife with wildlife; park a solid, overstuffed chair in the sunspot; encourage a cat or two to find refuge in my lap; crank the heat or wrap in a lap throw; and watch the world go by while I remain stationary. Hot tea helps with the contrast between the snowy outside and toasty inside. Whether I am doing this alone or snuggled up with my LTR, I have enjoyed the decaf chai. 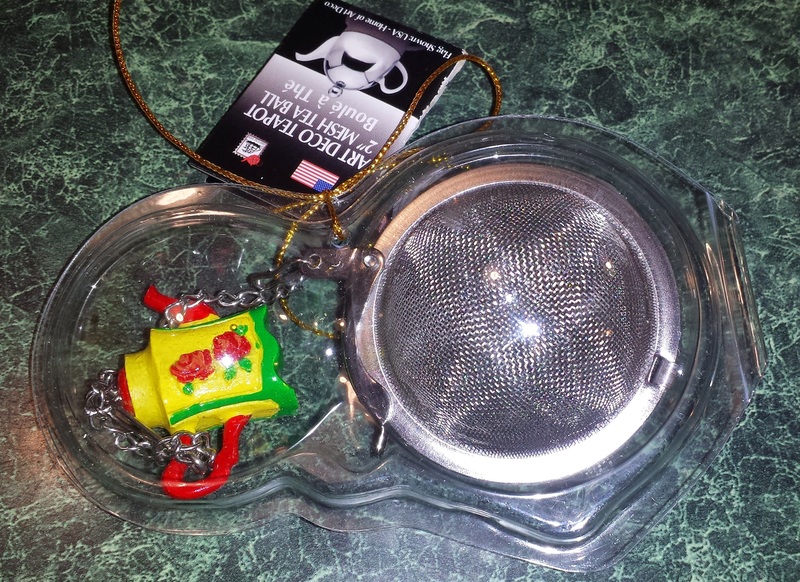 I load my little infuser with the loose tea, brew it strong, and add milk and honey. Robbing the cup of its heat, I wrap my hands around it until the tea is cool enough to drink. Remembering to sit quietly and appreciate simple pleasures allows me to recharge my batteries and find more value in my world. With the fast pace of today’s connected world, I think National Hot Tea Month is a very good thing. Raising a cup and hoping you had a moment to enjoy it, too.